Stress, something you just cannot avoid, is associated to a large number of medical conditions and acts as a risk factor for most of them. 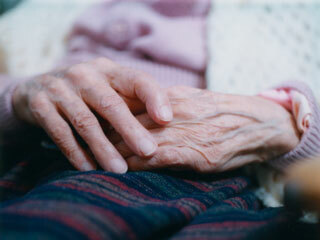 Arthritis is one of the medical conditions that are closely linked to stress. 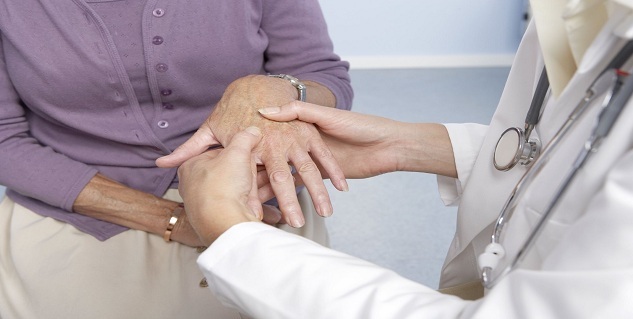 A large number of people suffering from arthritis connect the development of the condition to a stressful phase in their life. 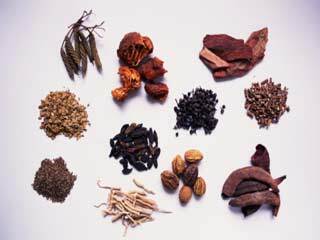 So is there any sort of connection between stress and joint pain. While scientists have been able to show connection between stress and development of arthritis in rats, it cannot be conclusively correlated to humans. It is more about experiences and beliefs however the number of people who connect onset of arthritis with any stressful incident clearly indicates towards possibility of a connection between stress and arthritis. Moreover, it is very difficult to formulate a connection between the two as it is impossible to measure stress. Stress is an experience that cannot be quantitatively measured. What may be very stressful for someone, maybe a merely another challenge for someone else. 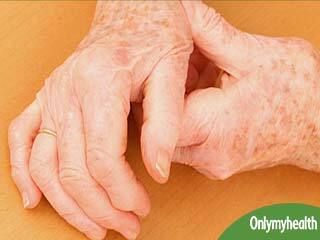 Apart from that, it is also quite obvious that stress can trigger or worsen rheumatoid arthritis. The common symptoms of stress arthritis include painful and swollen joints, joint stiffness after inactivity, fatigue, fever and weight loss. 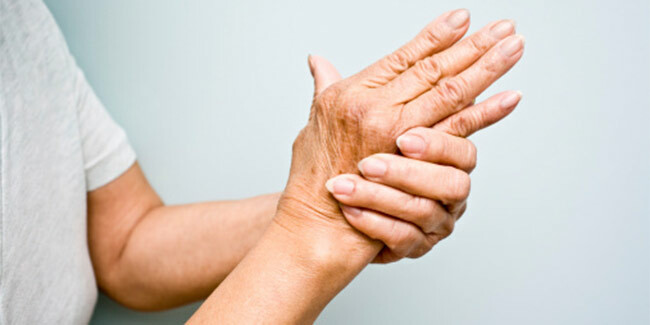 Here are some of the effective ways to treat stress arthritis. People who have arthritis usually don’t feel like walking, swimming, or going cycling but that is exactly what they should be doing. It is very helpful for people with arthritis to stay active. Even simple regular exercises can help ease pain and keep joints working fine, improve mood thus lowering stress. You can go for a brisk walk or swim few laps. You also need to focus on flexibility and some weight training. You can try tai chi or yoga to maintain and enhance flexibility or lift some weight in the gym. Do things that can help you beat stress and calm down your mind.Try medication to improve mood, reduce distress, and ease pain. Prepare a dark room with a yoga mat and some essential oil based smoke-less candles, now sit on the mat and focus on your breathing and other senses including sense of smell.It will help you with both stress and arthritis. When arthritis symptoms prevent you from doing everyday chores with ease, look for lifestyle changes and alternate solutions.If you find it difficult to hold a utensil while cooking, try a utensil with a bigger handle that feel comfortable for you. If you find it difficult to type over the keyboard for long, use a speech-to-text software to get your work done. Ready more articles in Arthritis.